In a recent study, researchers reviewed data about PTH in both military and civilian settings. 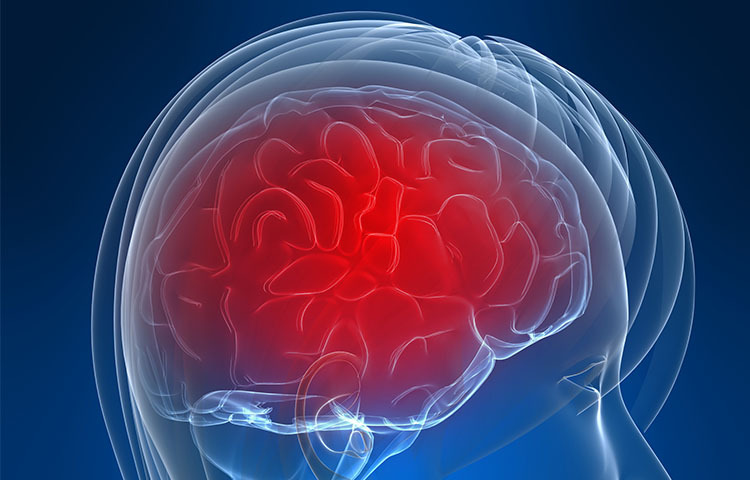 They sought the patterns, causes, effects, and characterization of post-traumatic headache, working to compare its prevalence under various conditions. Researchers found that PTH is more likely following mild TBI, or concussion, than more severe brain injuries. They also discovered that PTH most often presents itself like a migraine headache. For patients who suffered from migraine-like PTH, the study found a relationship between severity and frequency. The more severe the headache pain was, the more frequent the headaches occurred. Previous research had found a significant association between post-traumatic stress disorder (PTSD), TBI, and PTH. This study reinforced these findings and found that the links between these were especially acute among military populations and patients in combat settings. The anxiety and other symptoms caused by PTSD can complicate treatment of headache and other effects of brain injury. After examining the results of previous studies, both civilian and military, the study authors recommended changes to the current definition and treatment of PTH. They urged that post-traumatic headache should not be treated as an isolated condition. Instead, patients should be evaluated, and treated, for PTSD, sleep disturbances, and other conditions associated with TBI. The research team concluded that more research is needed to more fully understand post-traumatic headache. In the meantime, they suggested that treatment for PTH should mirror the treatment for primary headache types that the PTH most closely resembles. Theeler B, Lucas S, et al. Post-traumatic headaches in civilians and military personnel: a comparative, clinical review. Headache 2013; 53(6): 881-900. doi: 10.1111/head.12123.